﻿ Where are the optical modules applied? Optical transceiver is a electronic component of photoelectric conversion, Simply said, light signals converts into electrical signals, and electrical signals converts into light signals. Including transmitting devices, receiver devices, and electronic functional circuits. According to its definition, as long as there is a optical signal, there will be the application of optical modules. What are the applications equipment and range of the optical modules? Today we'll show you with pictures. 1. 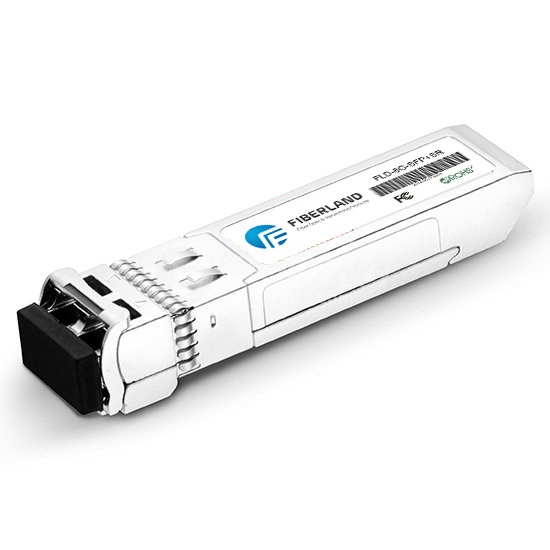 VOOP: Generally use the 1*9 single-mode optical module, some HD VOOP also use SFP optical module. 2. Optical media converter: Using 1*9 and SFP optical modules. 3. Switch: Switch will use GBIC, 1*9, SFP, SFP+, XFP optical module and so on. 4. Optical Router: Generally use SFP optical module. 5. Optical fiber network card: Using 1*9 optical module, SFP optical module, SFP+ optical module and so on. 6. Optical high-speed ball machine: Using SFP optical module. 7. Base station: In mobile communication systems, the device connect the fixed part and wireless part, and connect to the mobile station through the wireless transmission in the air. Using SFP and XFP optical transceiver. Optical module provides a feasible solution for long-distance communication link transmission, is a key component to meet the performance requirements of today's network architecture. It not only improves the flexibility of network coverage, but also makes it easier to replace components in the event of a failure. Fiberland provides a range of optical modules that support different transmission rates, such as SFP, SFP+, XFP, QSFP, CFP etc. In addition, we also provide OEM customized services to meet your different needs.